1) When did Antigua and Barbuda become independent? 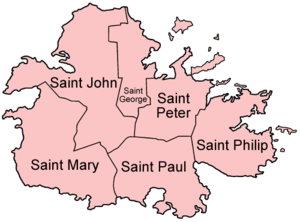 2) Which family was granted Barbuda in 1685? 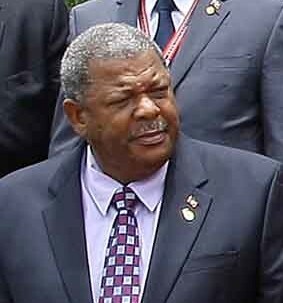 3) Who was Antigua and Barbuda’s governor general in 1996? 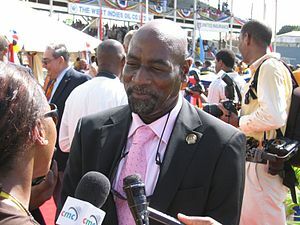 4) Who was Antigua and Barbuda’s prime minister in 2007? 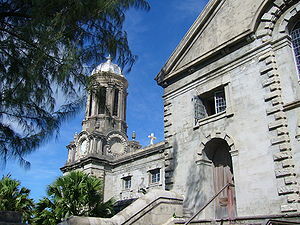 5) Which is the capital of Antigua and Barbuda? 6) Who of the following Test cricketers was born in St. John’s? 7) Which country helped Antigua and Barbuda to complete Mt. St. John Medical Centre? 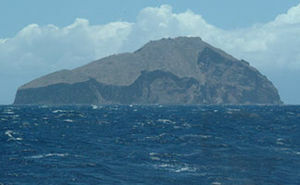 8) Which is the smallest island in Antigua and Barbuda? 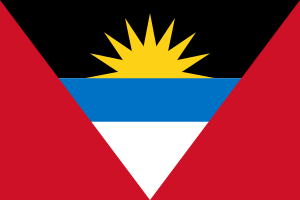 9) Which party won Antigua and Barbuda’s general election in 2004? 10) What is the area of Antigua and Barbuda?